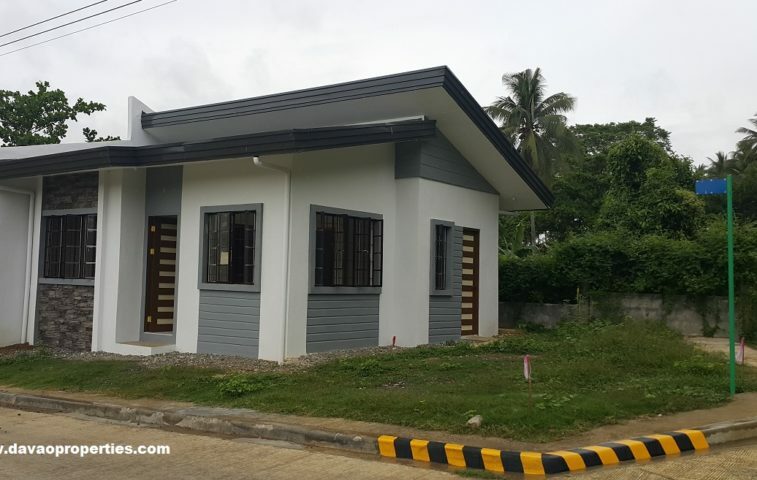 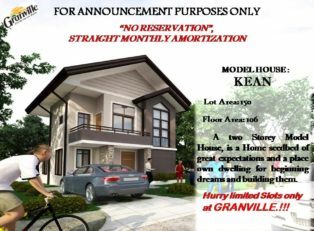 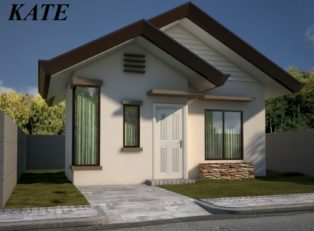 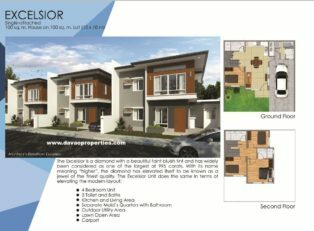 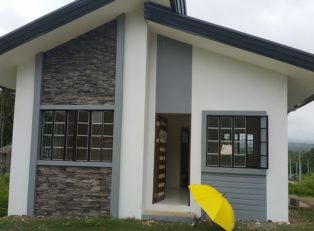 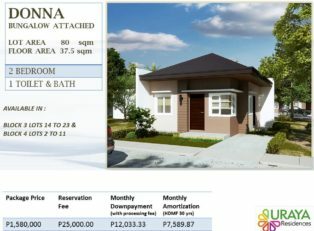 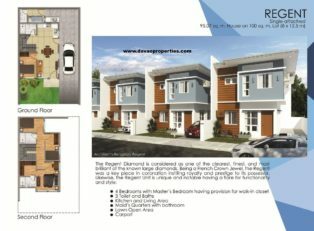 Diantha – Attached Model House has 2 bedrooms , 1 bathroom bungalow type unit located at Crest View Homes, Catalunan Pequeno, Davao City. 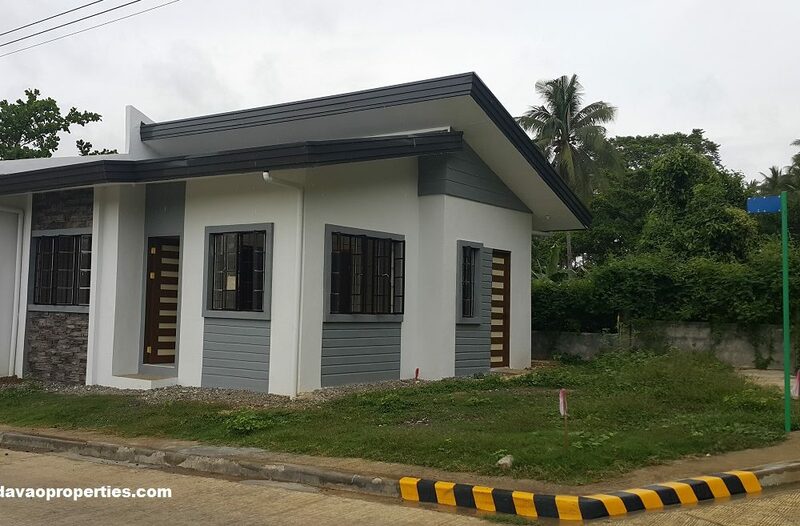 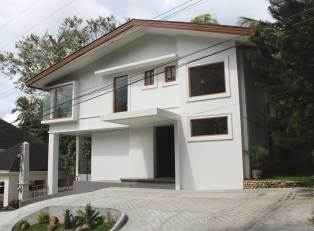 Crest View Homes is an existing subdivision with Ready For Occupancy Unit, overlooking Mt. 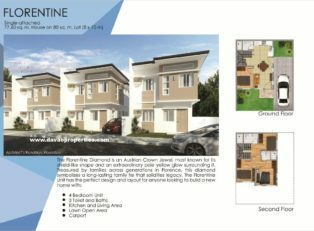 Apo.